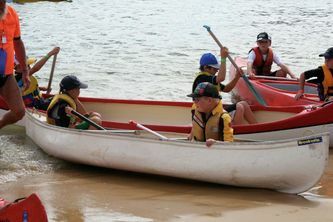 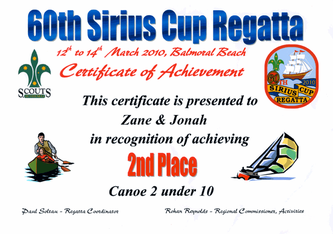 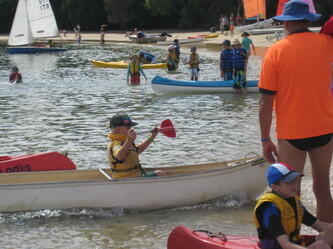 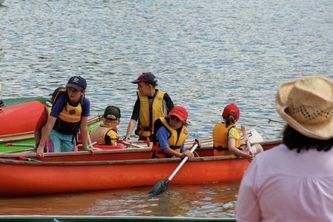 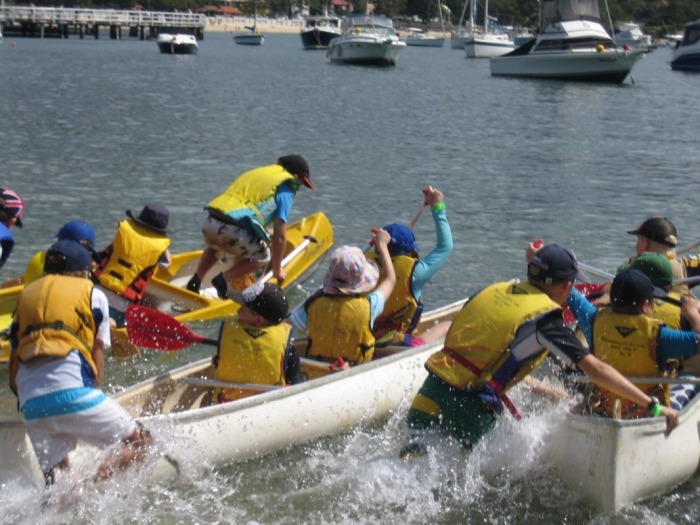 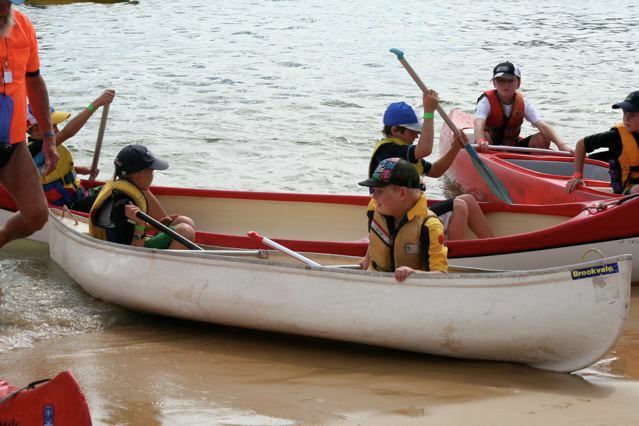 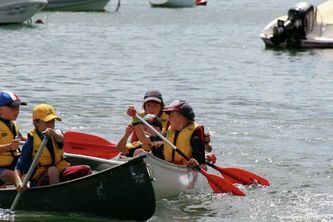 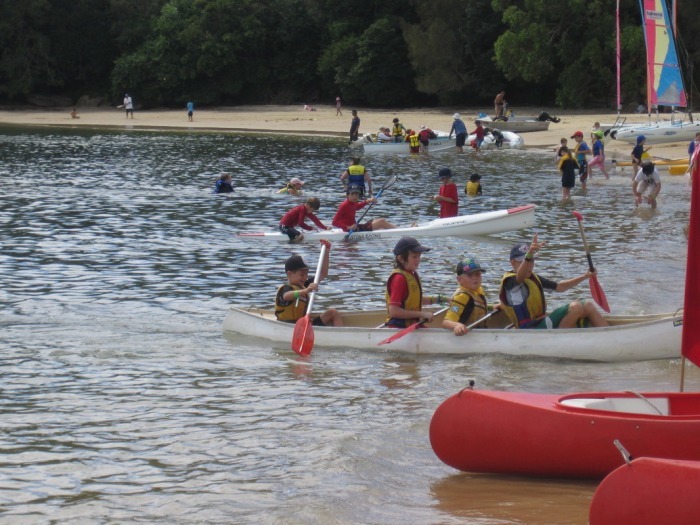 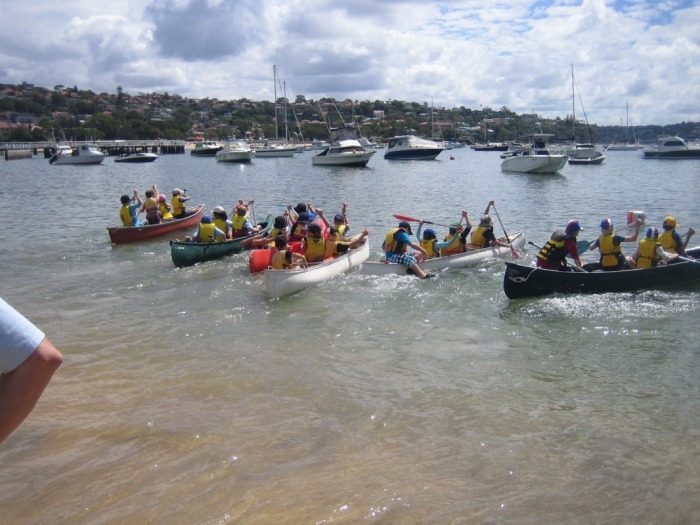 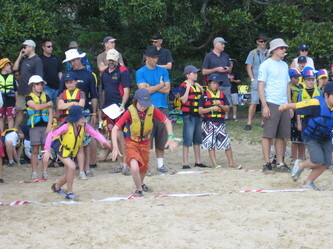 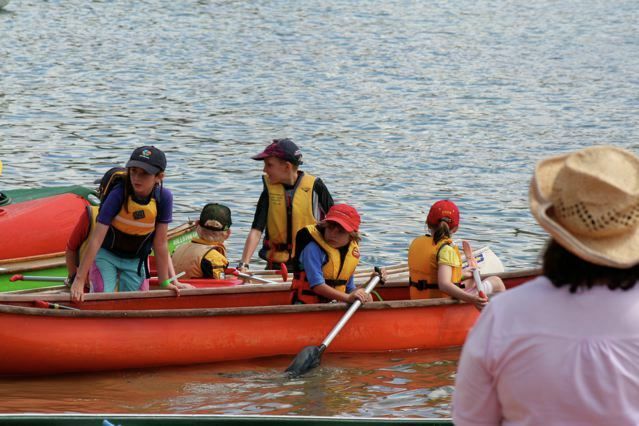 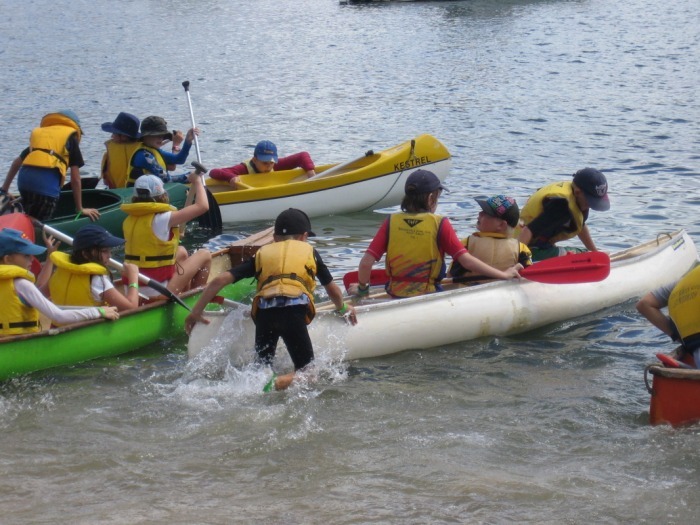 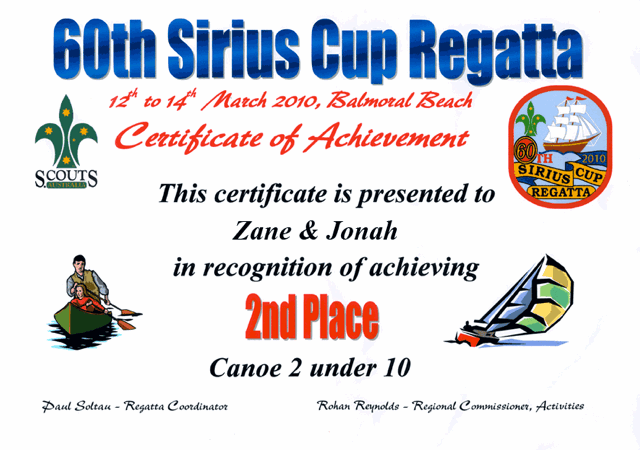 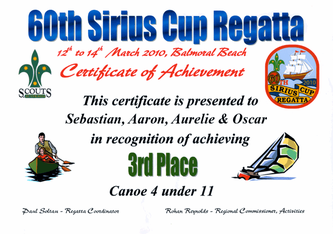 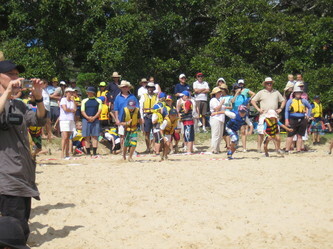 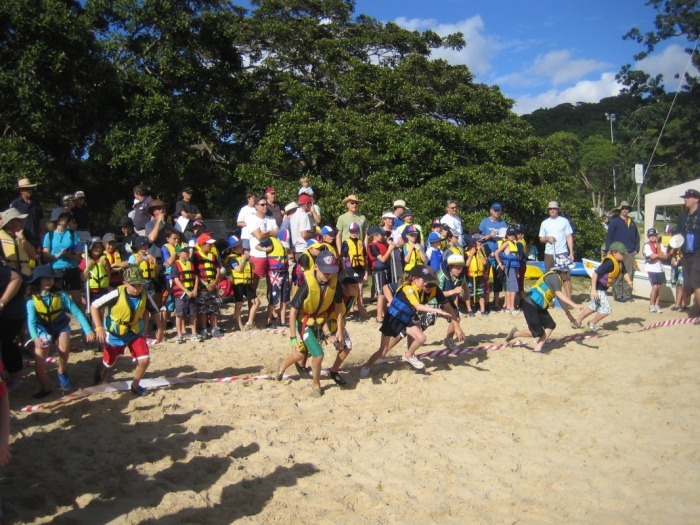 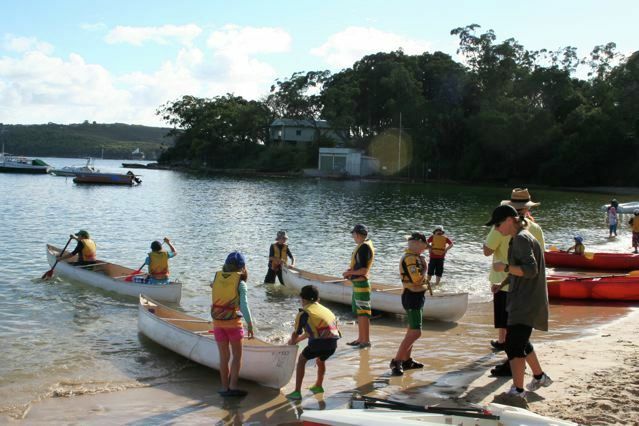 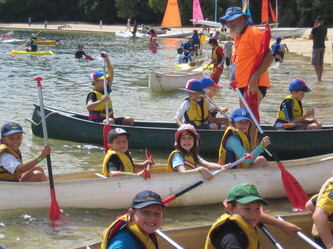 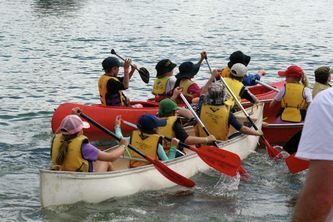 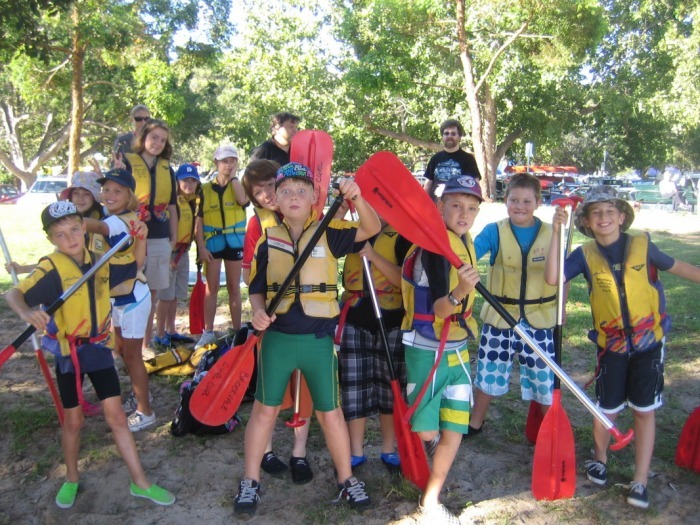 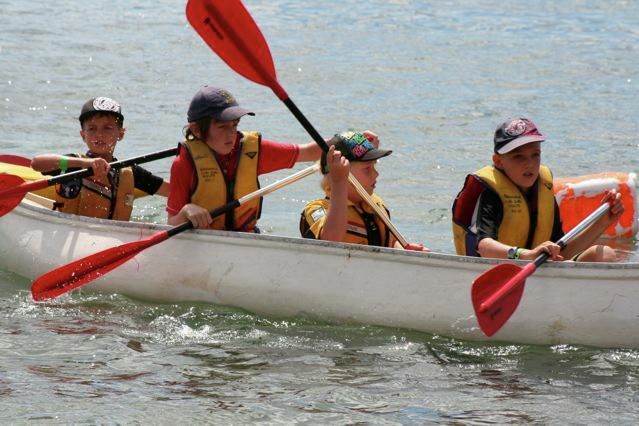 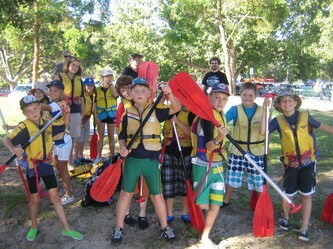 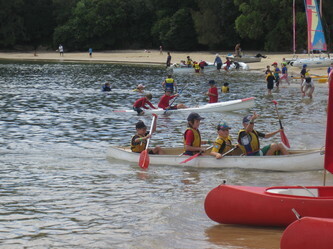 On the 13th of March 2010 all of the Brookvale Curl Curl Cub Scouts went to the scout hall for a sleepover. When I arrived the floor was covered with beds and everyone was running around. My dad and I started to unpack our beds. 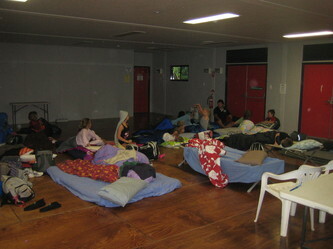 After our beds were made it was time to vote for a movie. Everyone voted for The Simpsons Movie. 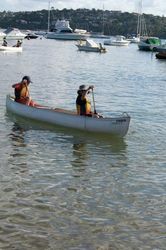 The movie was so quiet that everyone had to be silent. The adults loved that bit. 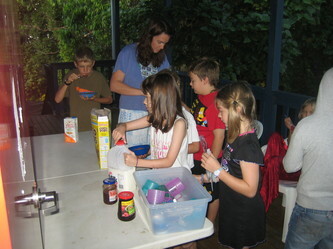 The next day at about 6:00am in the morning we all woke up and had Coco Pops for breakfast. 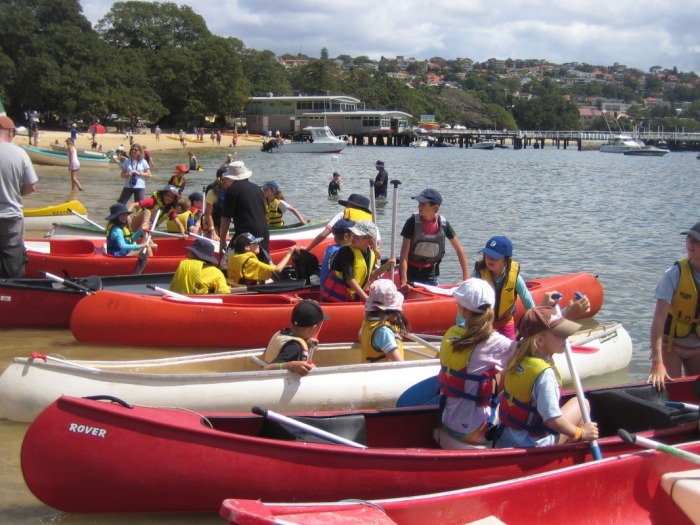 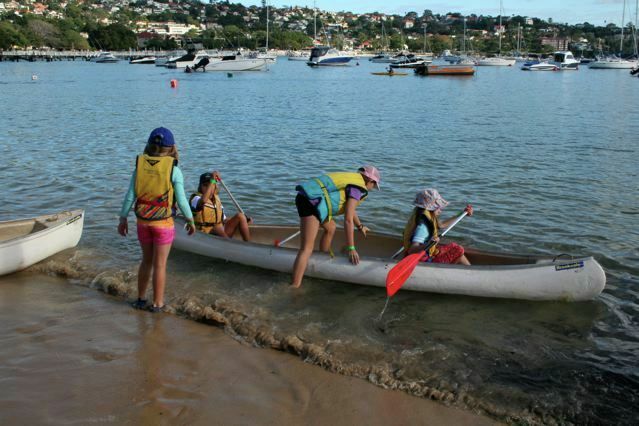 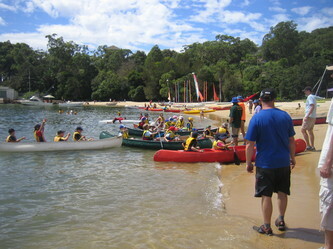 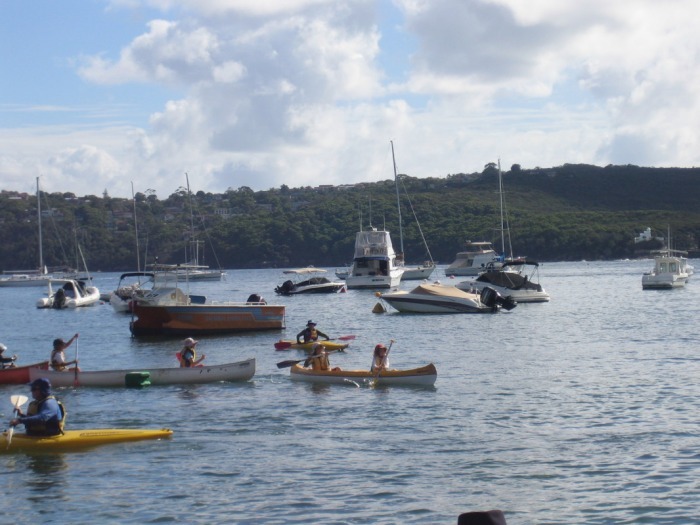 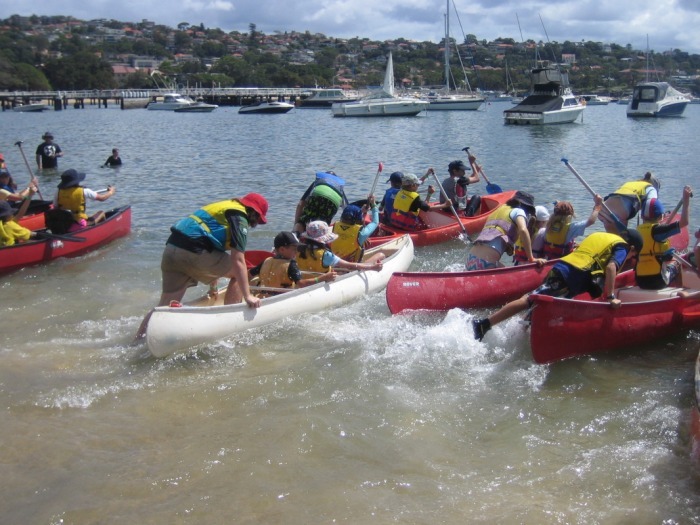 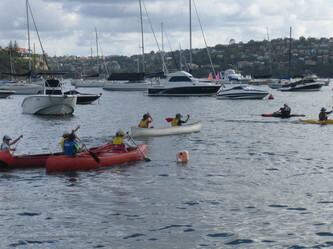 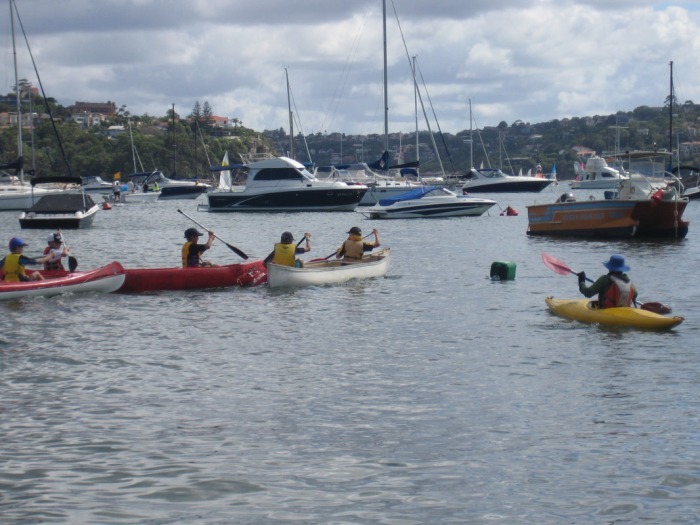 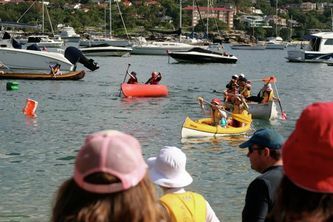 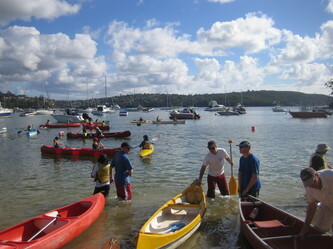 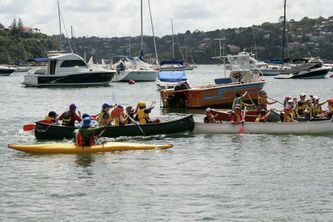 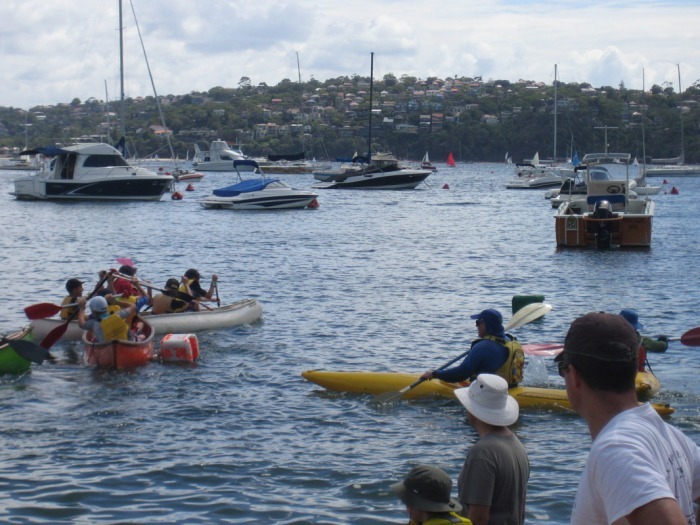 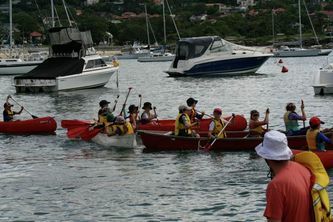 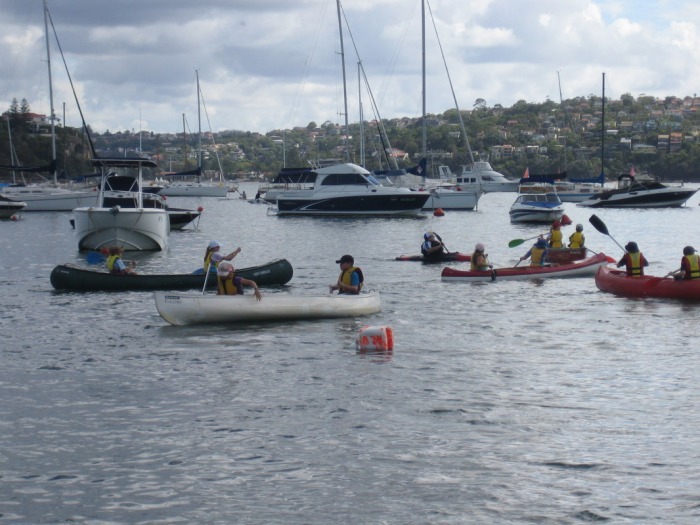 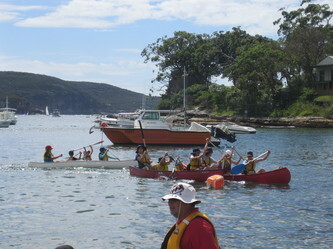 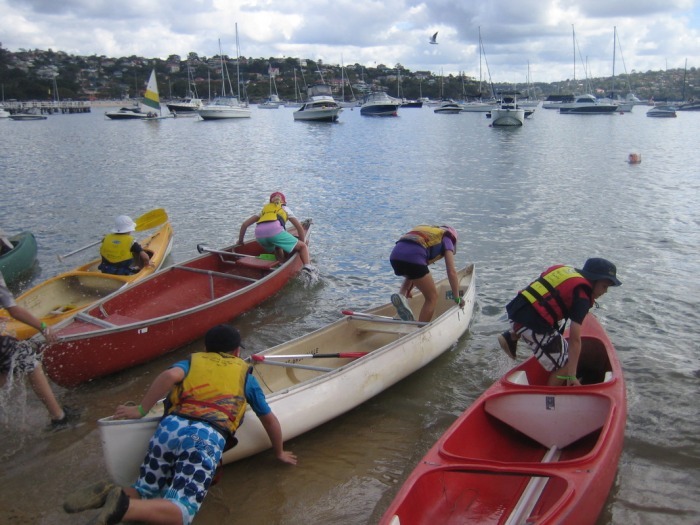 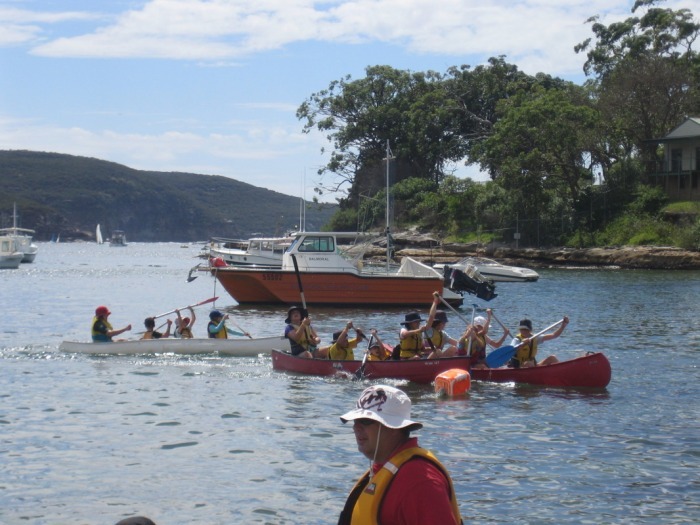 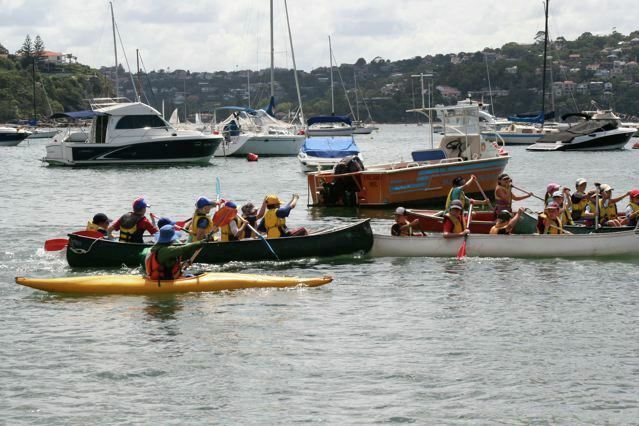 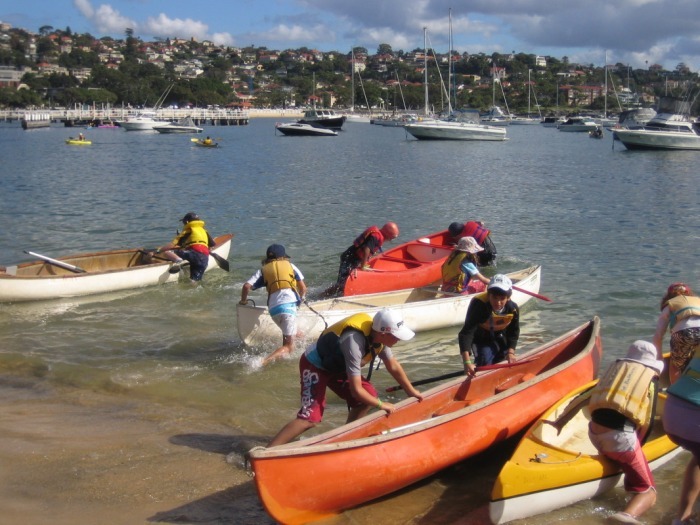 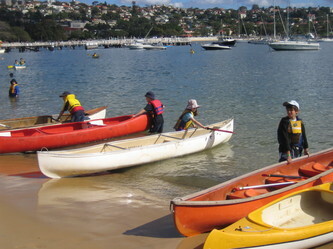 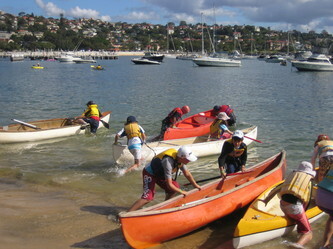 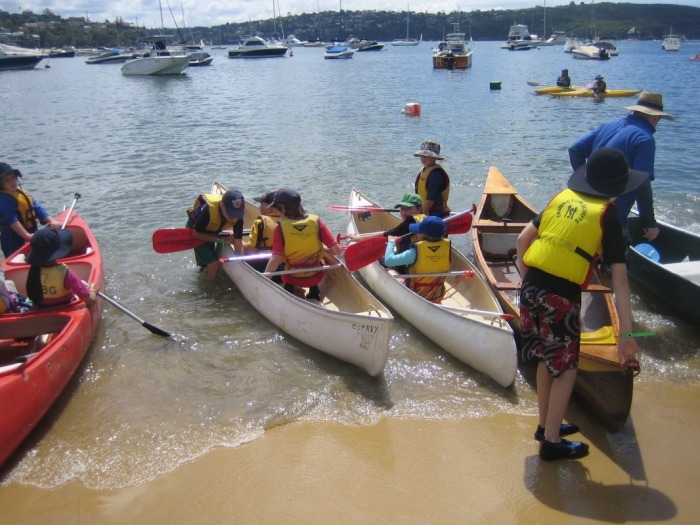 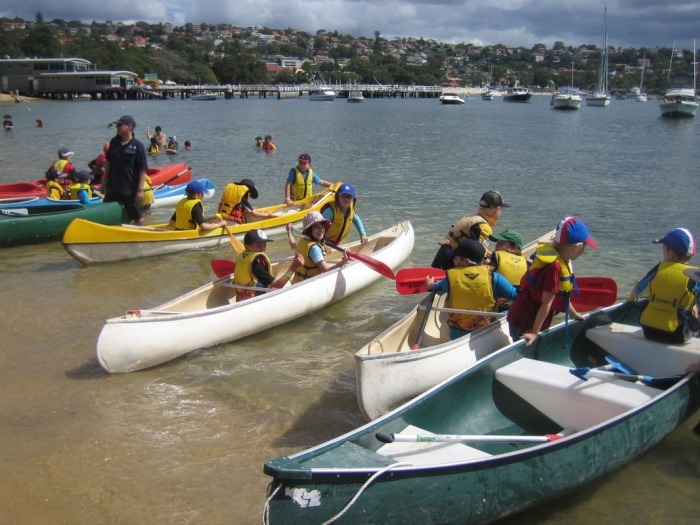 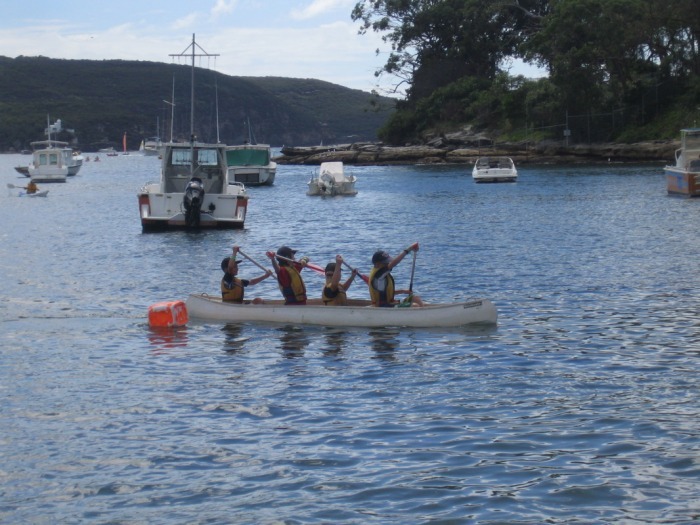 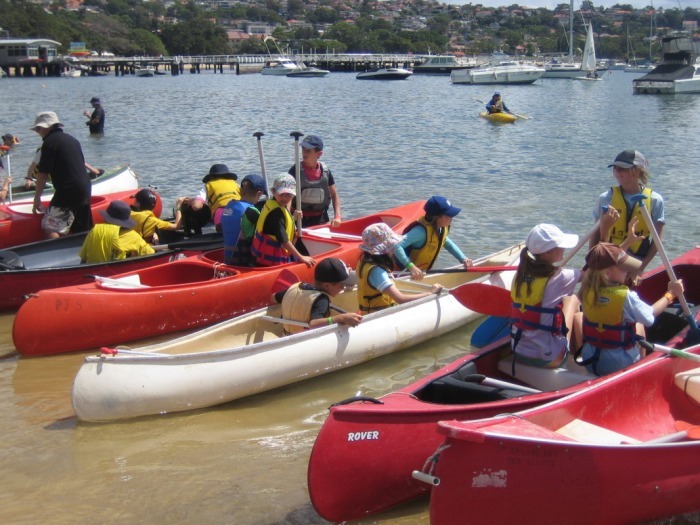 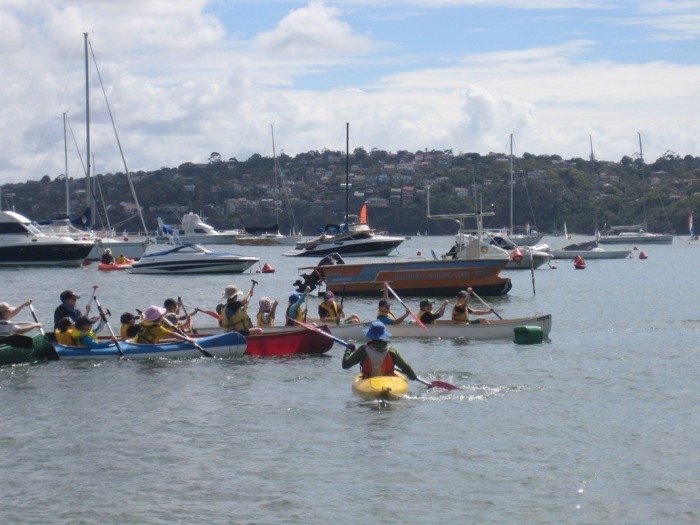 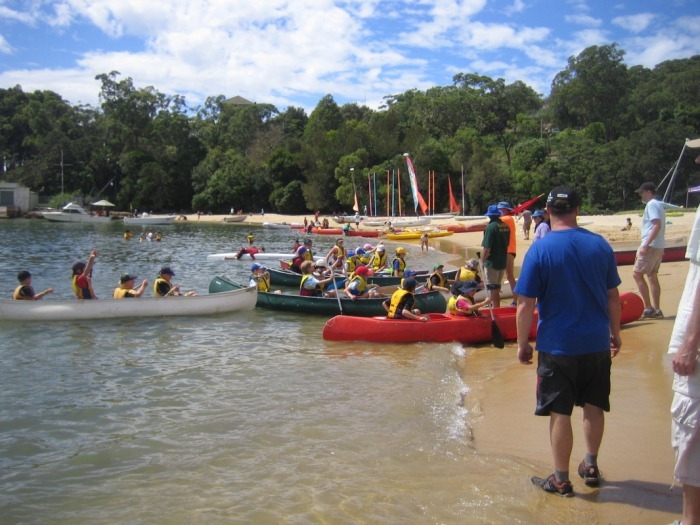 We packed up our beds and set off for Balmoral beach. 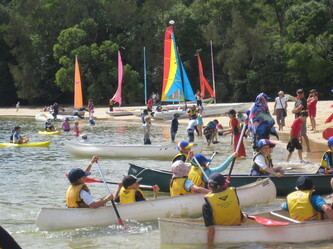 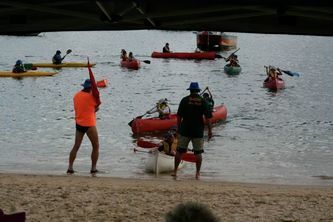 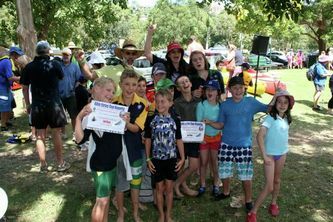 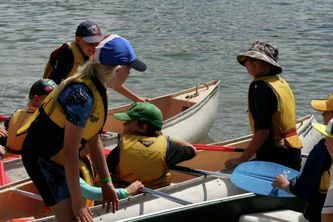 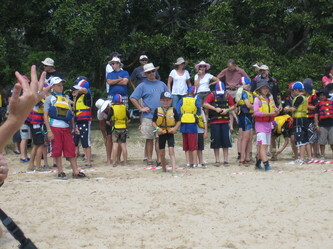 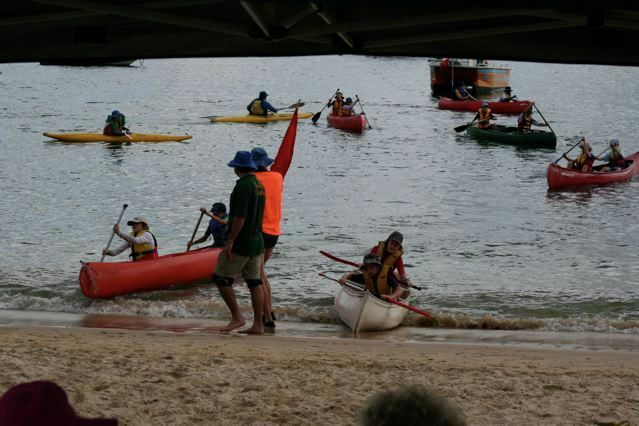 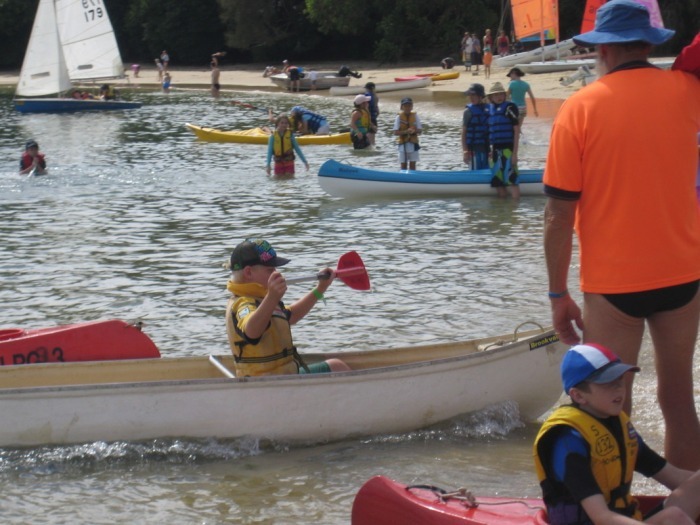 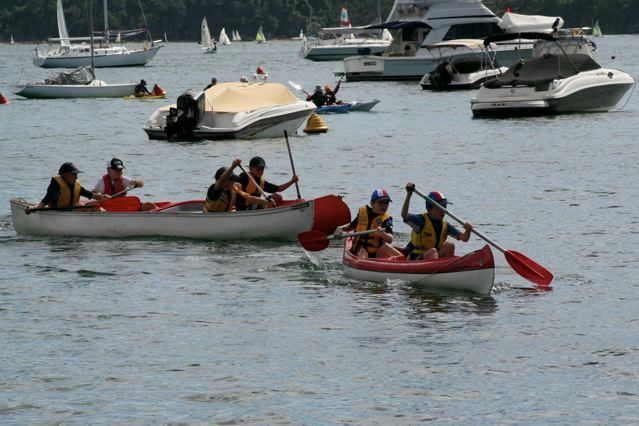 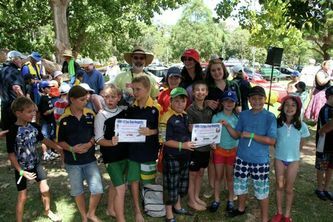 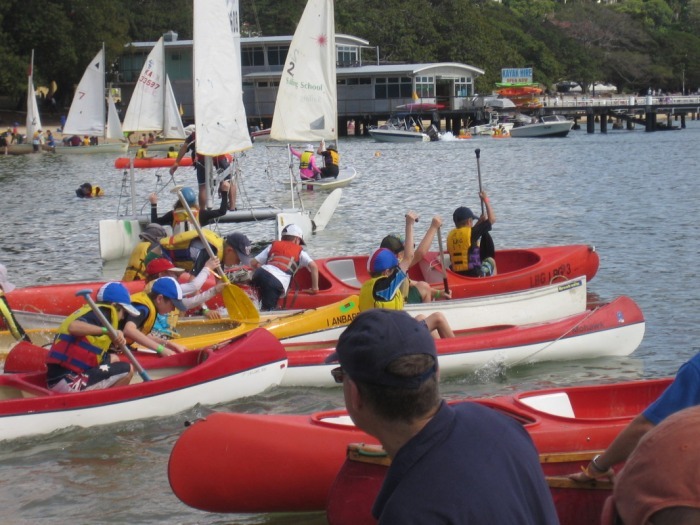 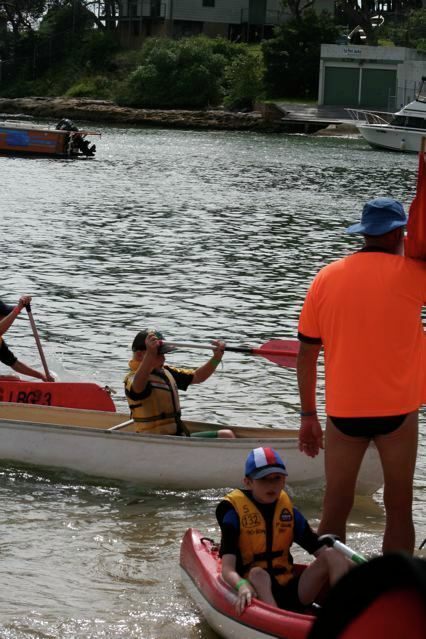 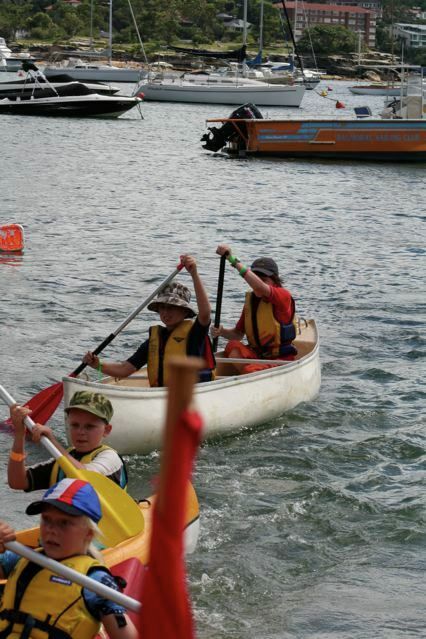 When we arrived it was packed with heaps of Cub Scouts from lots of different groups. 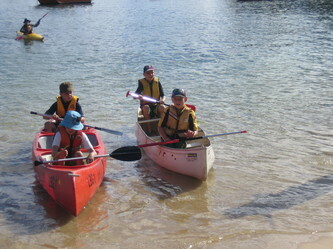 We got into our swimmers and started to practise. 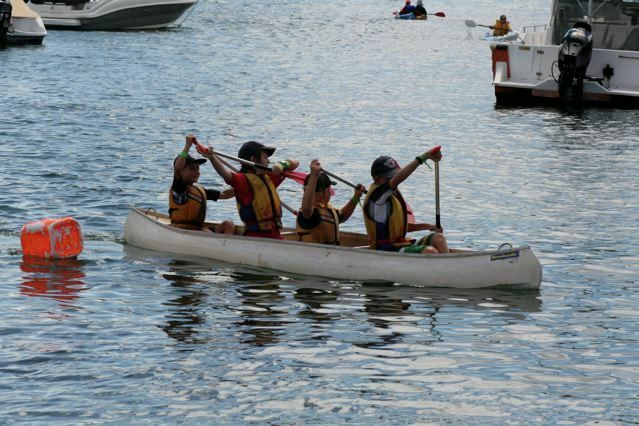 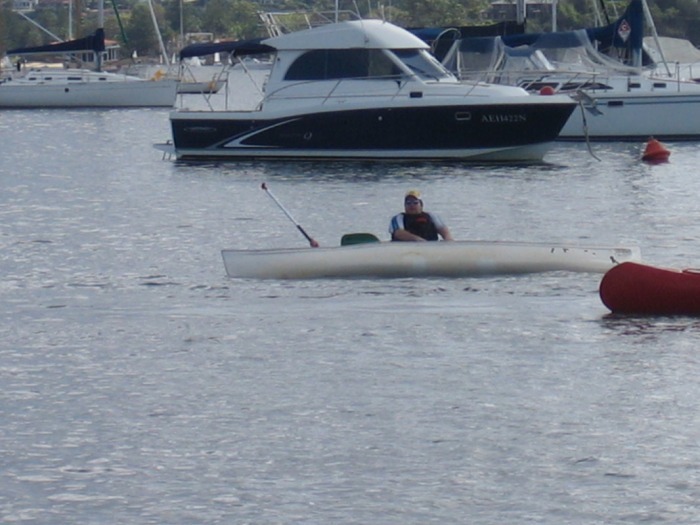 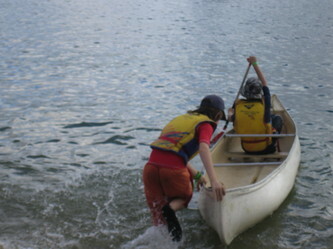 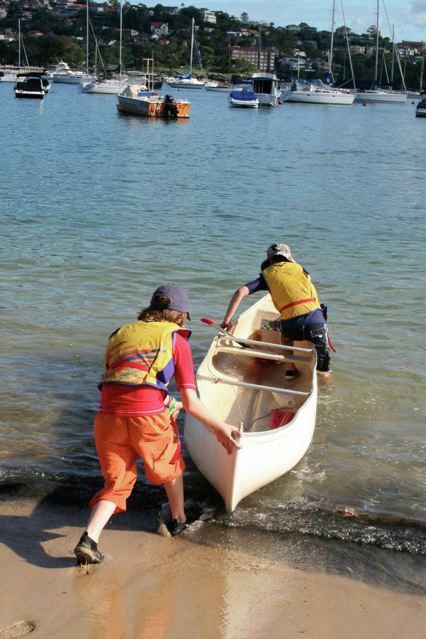 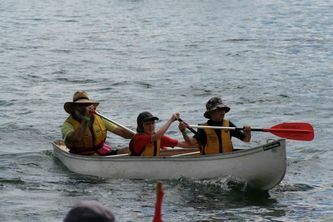 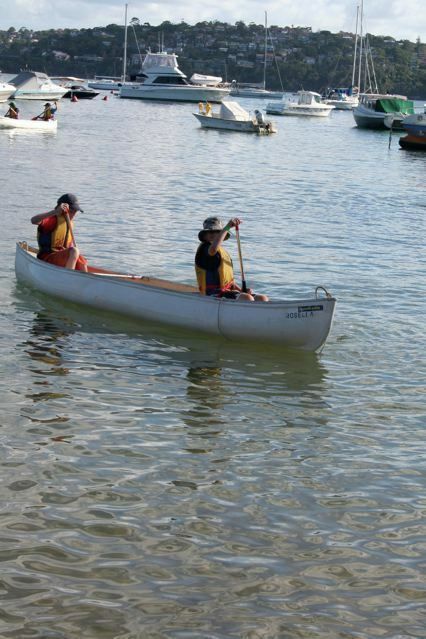 When it was time to start my friend, Daniel, and I raced to our canoe, the starter shouted: “GO” and we were off. 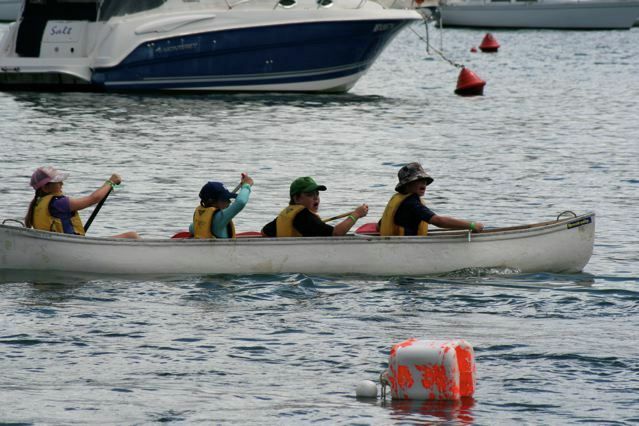 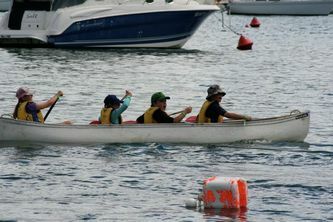 We ended up coming first in our race. 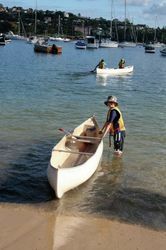 That was the start of a good day. 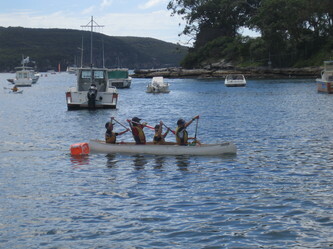 At the end of the day we were all tired and sore so we sat in the sun and dried off for a bit. We left for the hall and in a few minutes we were there. 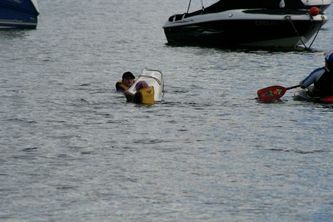 We packed the car for home. 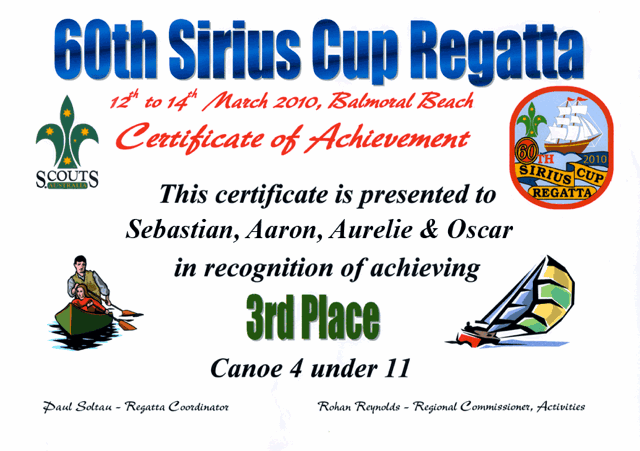 I would rate today ***** out of five. 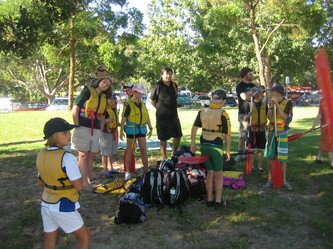 Brookvale Curl Curl Cub Scout Pack.